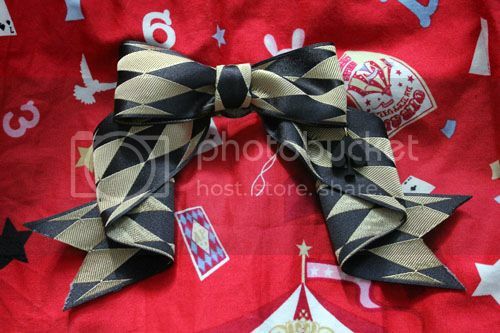 We have released our Macigal Circus -series, which include beautiful accessories inspired by the circus. 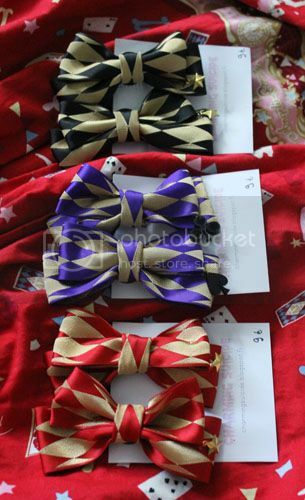 To learn more about this collection please visit our Products page. 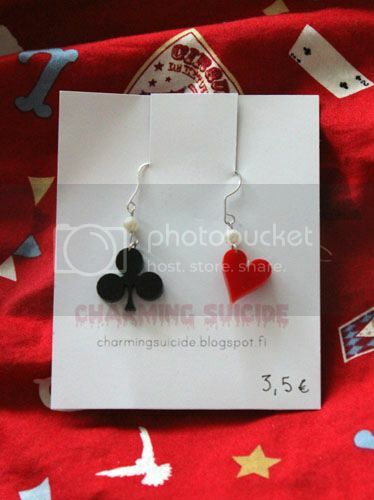 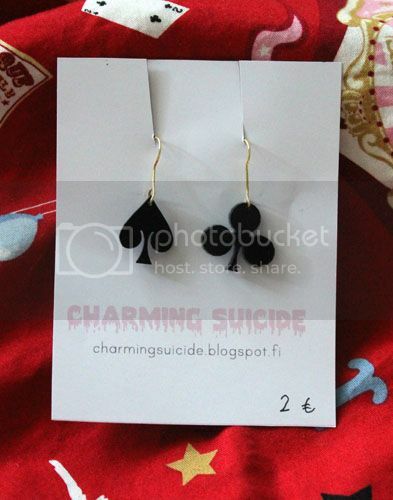 Charming Suicide is a small accessory brand based in Kuopio, Finland. 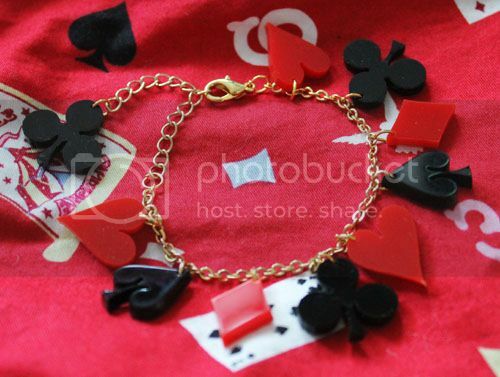 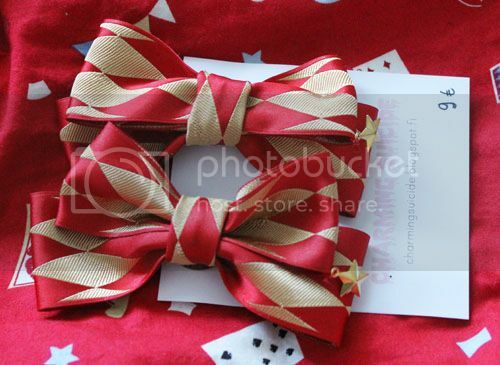 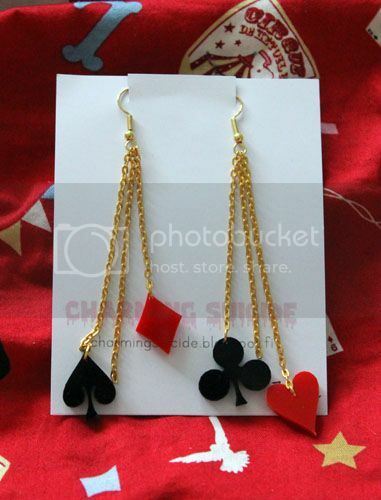 We want to design beautiful and cute accessories to our lovely customers. 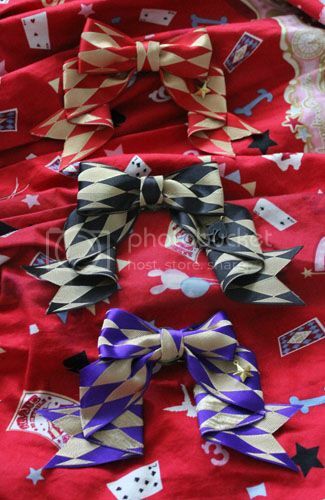 All of our stuff is hand-made by ourselves.